Like us, if you're starting your garden from seed, you need to use the best. 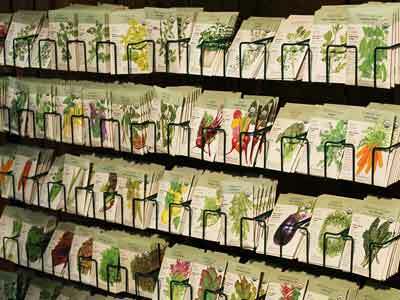 We have the best vegetable and flower seeds around from Burpee, Botanical Interests, Franchi Sementi, and Renee's Garden. Start you garden right by visiting the Garden Center!